I recently became aware, Dear Reader, that Peter Jenkins (the author of the surveillance bible) had just published a tome detailing the finer points of carrying out covert surveillance imagery. 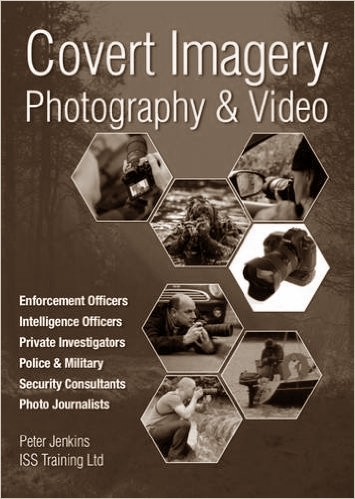 His new book, "Covert Imagery & Photography: The Investigators and Enforcement Officers Guide to Covert Digital Photography" is now available through Amazon. I shall be ordering a copy forthwith and will post a review at some future date. Or not. I'm kind of fickle that way.